When most of us think about Thanksgiving, family, friends, and that traditional feast all come to mind. It is certainly a special time of the year, and one of the most treasured traditions here in the United States of America. 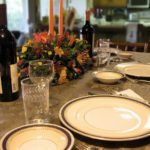 For me, and many others, that Thanksgiving feast will be accompanied by several special bottles of wine selected to pair with all those amazing food items that tend to be served during the holiday. In addition to wine, there are many other special food products at 4.0 Cellars that can enhance your holiday table. 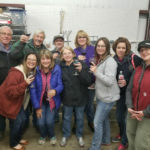 So, here is an update on the 4.0 Cellars story, and several recommended selections available at the 4.0 Cellars tasting room. 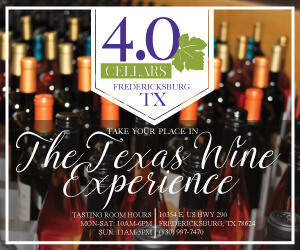 4.0 Cellars is a wonderful collaboration between three outstanding Texas wineries, that came together to create a presence in a fourth tasting room on the 290 Wine Trail just east of Fredericksburg. 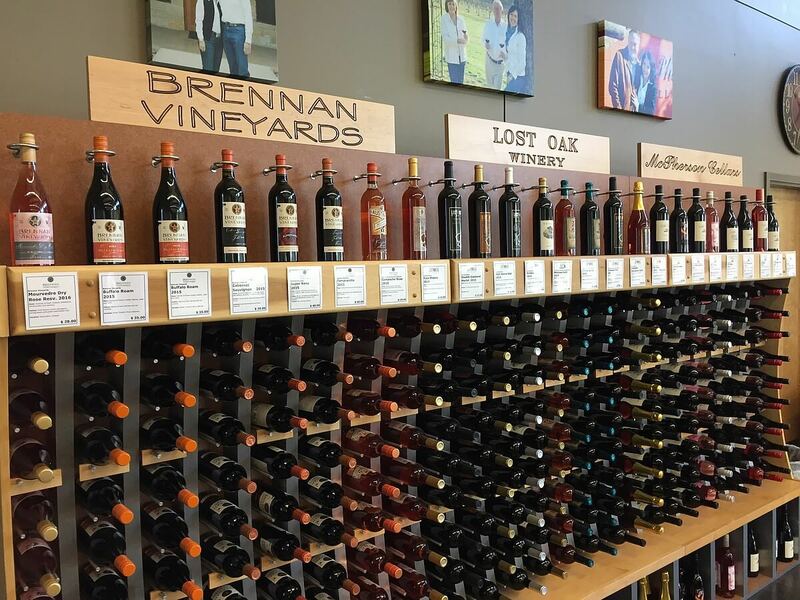 The owner-partners that created 4.0 Cellars include Brennan Vineyards of Comanche, Lost Oak Winery of Burleson, and McPherson Cellars of Lubbock. 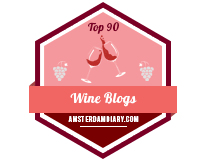 Each of these wineries and the amazing people behind them deserve special mention. Brennan Vineyards is owned by Pat and Trellise Brennan, and the wines are produced by their talented executive winemaker, Todd Webster. 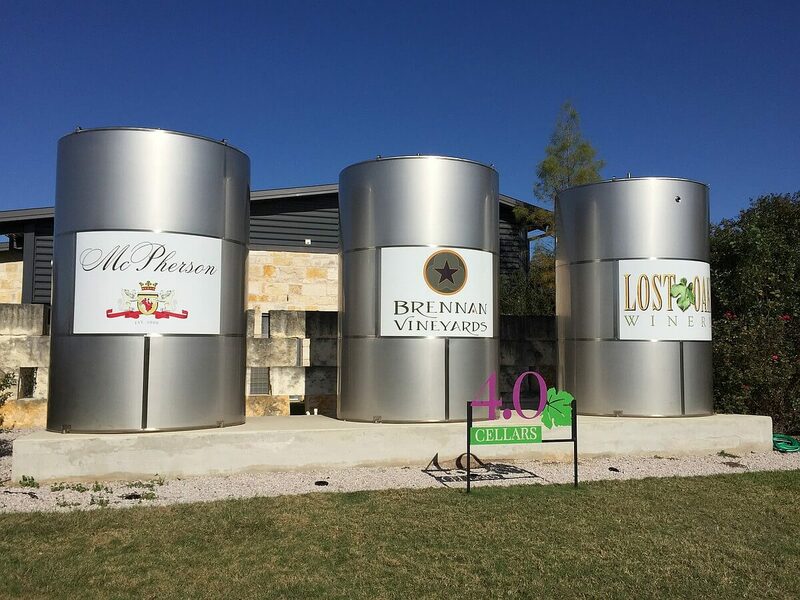 There is a great team at Brennan Vineyards that not only makes delicious Texas wines, but also manages a beautiful facility for wine tastings, banquets, and other special events. 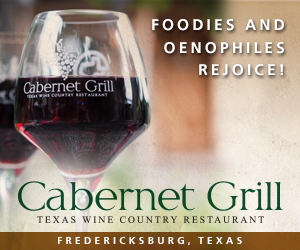 Grapes are sourced from 30 acres of estate vineyards in Comanche County, along with several other vineyards located in north central Texas and the Texas High Plains. Lost Oak Winery is owned by Gene and Judy Estes and their daughter, Roxanne Myers, the business manager. 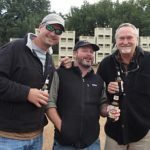 Jim Evans of Odessa, TX, a Texas winemaking veteran, is the head winemaker, and he is helped by Gene and several other dedicated folks who love to participate in the grape growing and winemaking processes. 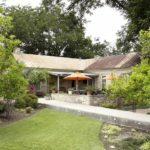 The Lost Oak Winery property is a lovely place just south of downtown Burleson, featuring large tasting rooms, spacious patios, and picnic areas, especially the serene creekside venue. 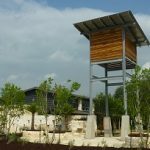 In addition, there is a recently opened special events building. 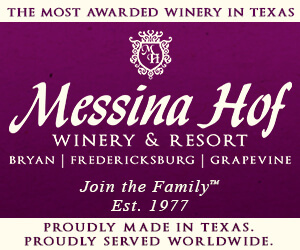 Grapes are sourced from 17 acres of estate vineyards, and from other vineyards owned by nearby neighbors and suppliers from the Texas High Plains. McPherson Cellars is owned by Kim and Sylvia McPherson of Lubbock. Kim’s dad, “Doc” Clinton McPherson, a former chemistry professor at Texas Tech University, was instrumental in founding Llano Estacado Winery southeast of Lubbock in 1976. 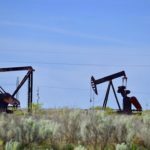 Kim was an early winemaker at Llano Estacado, and produced wine in several other wine regions before settling back in Lubbock to open McPherson Cellars. 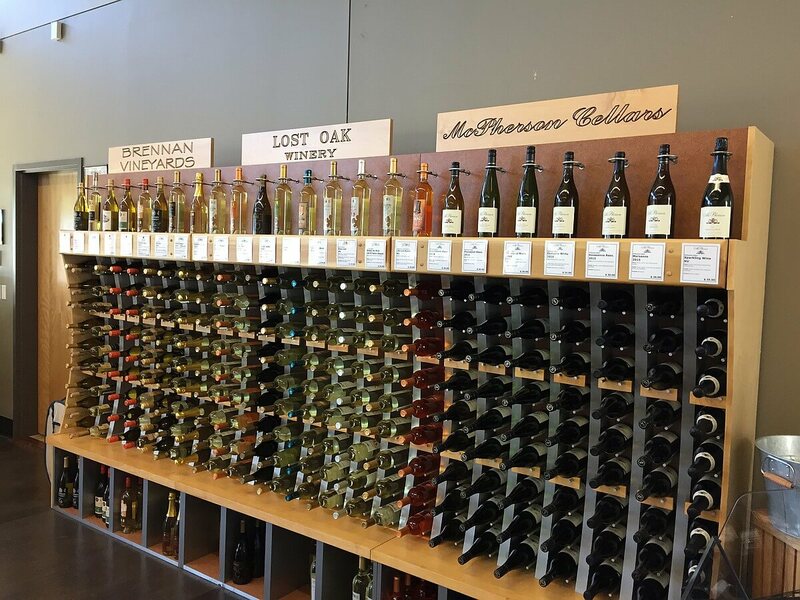 The winery is located in a beautifully repurposed 1930’s vintage soda bottling plant with ample space for a tasting room, wine making area, bottling facility, relaxing patio setting, and ample square footage to host special events and weddings. 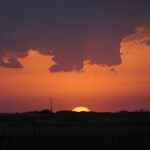 Grapes for a wide range of wines are sourced from a number of quality High Plains vineyards. In addition to the wines produced by the three owner-partners, there are other delicious goodies available for purchase at 4.0 Cellars to enhance not only your holiday table, but your menus year-round. A dozen or so of the Fischer & Wieser premium sauces, jellies, and mustards are available, many of which can be sampled at a table located near the front door of the tasting room. Two of the most popular items are Roasted Blackberry Chipotle Sauce and a spicy mustard blend. 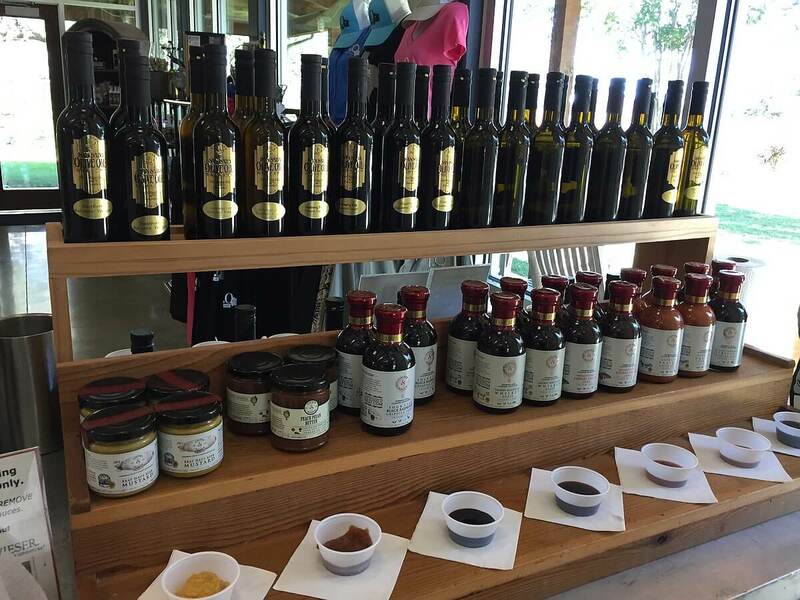 The amazing flavored olive oils and balsamic vinegars produced by San Saba Olive Oil and Vinegar Company are also available for tasting on that table near the front door. There are flavors ranging from fruity to herbal to spicy that can help turn ordinary dishes and salads into something a lot more special. Chocolate truffles from Cathy’s Sweets are a fun addition to 4.0 Cellars. A Chocolate and Wine pairing is offered (reservation required) in which dry red wines are paired with six of Cathy’s most popular truffles. 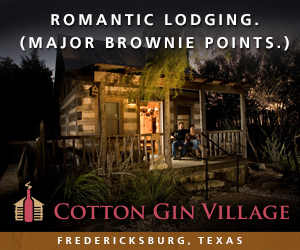 Cathy is often in the tasting room on Saturdays to help folks pick out their favorite indulgent chocolate bites. Another special part of the 4.0 Cellars tasting room is dedicated to cheese, wonderful raw-milk cheese produced by the Veldhuizen family on their farm north of Dublin, TX. These delicious cheeses are made from milk that is neither homogenized nor pasteurized, preserving the natural flavors that make these products so very special. 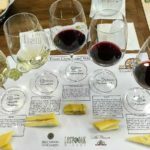 Both public and private Texas Cheese and Wine Pairings are available daily (by reservation-see the website), where five cheeses are paired with five wines, and hosted by a knowledgeable tasting room attendant. Visitors to the tasting room can sample many of the Veldhuizen cheeses at the cheese counter, where cut and wrapped portions are available for purchase. There are a lot of different types of foods and an amazingly wide range of flavors that make up traditional holiday menus. A number of wines are released by 4.0 Cellars to wine club members in both September and November allocations, many with a nod to pairing with holiday fare. The following are some recommendations for wines to enjoy during the holidays. Red wines, both dry and a bit off-dry, typically pair well with turkey, ham, and other meats served this time of year. The following should certainly enhance the enjoyment at the Thanksgiving and Christmas table. Ruby color with brick-ish rim; fruit forward with aromas of black cherries and blackberries; flavors echo the same fruits, with notes of freshly turned soil, wet leather, and pipe tobacco; well-balanced wine with lush tannins at the finish. Classic characteristics of a Rhône blend–ripe fruit, warmth and earthy richness; wild strawberry and cherry fruit with herbal spice notes; bright acidity frames a gentle finish that pairs well with lighter meat dishes. A worthy follow-up to the 2014 vintage that was awarded Best Texas Red at the 2017 TEXSOM International Wine Awards. Ruby color; fruit forward with aromas and flavors of black currants and blackberries; notes of fresh herbs, subtle smoke & creamy vanilla. Ripe, mellow tannins complete the well-balanced finish. A traditional festive blend from Lost Oak, this year with less sweetness than in vintages past. Rich cherry and cranberry fruit aromas and flavors; notes of earth and pipe tobacco; mellow finish that lingers on the palate. Classic characteristics of a Rhône blend with a nod to tradition by adding a bit of white to the red – wild strawberry and cherry fruit with herbal spice notes; warmth and earthy richness; bright acidity frames a gentle finish. Crisp wine perfect for warm afternoons on the porch; flavors and aromas of pear and pumelo fruit with delicate minerality on a light, but lively finish. This wine offers fruit aromas of gala apple, papaya, dried mango, and key lime. There is a note of honey on the palate. Well-balanced, the wine finishes with lively acids and a rich finish that pairs well with your holiday menus. Aromas of honeysuckle, citrus and peach with flavors to match. The finish is clean and lively with just enough effervescence to tickle the tongue. 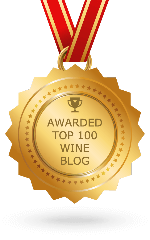 This white Rhône is a nice follow-up to the 2015 vintage that was awarded Best in Show White at the 2016 San Francisco International Wine Competition. Subtle aromas of apple and citrus with pleasant acidity and a gentle finish. With a large number of family and friends expected for the holidays, there will certainly be those interested in sweeter wines. 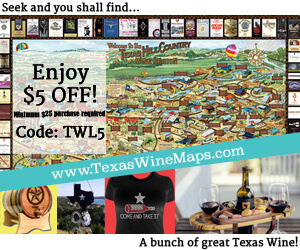 4.0 Cellars offers a number of delicious choices to choose from. Aromas of honeysuckle, mandarin orange and lychee. Flavors of mandarin orange, honey, and ruby red grapefruit. Nicely balanced finish makes this perfect for the porch or pool. Dark color; sweet cherry and plum aromas; flavors of cherry and cranberry compote with citrusy notes; round and fruity finish with good acidity to balance the sweetness. This is a warm fall-day “patio sipper” created for La Diosa Cellars, a Bistro and Tapas Bar owned by Sylvia McPherson, located across the street from McPherson Cellars in downtown Lubbock, TX. Aromas of honeysuckle, citrus and peach with flavors to match. Nicely balanced with a pleasing sweet finish. Emerson Carol Lockhart was born in 2017 with a congenital heart defect, and will need two major surgeries before the age of five. Her mother is a former Lost Oak employee and the niece of winemaker Jim Evans. $5 will be donated for every bottle of Emerson purchased to help defray Emerson’s medical expenses. This wine offers spicy aromas of clove, lychee, and citrus with a hint of ginger. The finish is pleasantly sweet with a light effervescence to tickle the tongue. Slightly sweet, light and refreshing. Fruit flavors of lychee, strawberry, and pear with notes of mint, anise, and jasmine; well-balanced finish with uplifting acidity and palate-pleasing freshness. 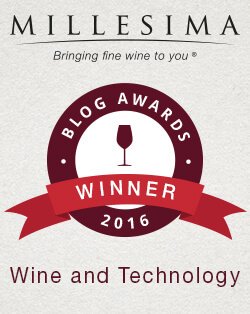 Brennan Vineyards Mistelle of Semillon Dessert Wine 2015 – Texas – with 16% ABV and 7% residual sugar, this classic style of sweet, fortified white dessert wine is a masterpiece from Todd Webster. Aromas of honey and apricot with floral notes of jasmine and gardenia, coupled with flavors of canned peaches and lemon zest bring the taster to a well-balanced, lush and silky finish. This one is hard to beat when it comes to finishing off the holiday meal. Into a large sauce pan, combine pumpkin, gelatin, cinnamon, ginger, nutmeg, and salt. Mix well. Add egg-milk mixture to the sauce pan, and with frequent stirring, heat gently to just a boil. Thick mixture will tend to bubble and pop as it begins to boil. Refrigerate pie until dessert time. Serve with healthy dollop of Cool Whip or whipped cream, and a glass of chilled Brennan Vineyards Mistelle of Semillon. Disclosure: Carl W. Hudson works for 4.0 Cellars.